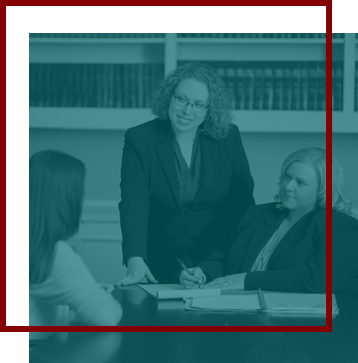 In any family law matter, success begins with quality legal representation. At The Rose Law Firm, LLC, family law is all we do. This is an extremely complex area of law that is in a constant state of change. There is too much at stake to entrust your case to a lawyer who only dabbles in it. When you choose our firm, you can feel confident that your case is in the hands of a skilled litigator with a complete knowledge of the law. Our Birmingham family law attorneys understand the concerns divorcing spouses have. We’re proactive in our efforts to negotiate fair marital settlement agreements that provide for our clients and their children without the need for costly and painful litigation. When you hire our firm, our only concern is to resolve the matter in a way that provides the most benefit for you and your family. We will listen closely to your concerns and advise you on the legal options available to accommodate them. In every case, it is our commitment to do everything we can to obtain the best possible outcome. Contact our office today to schedule an appointment with a lawyer about your family law matter. We offer a free, in-person consultation to all new clients. You can reach us by phone at 205-323-1124. You can reach someone 24/7 to schedule an appointment. You may also contact us via email.